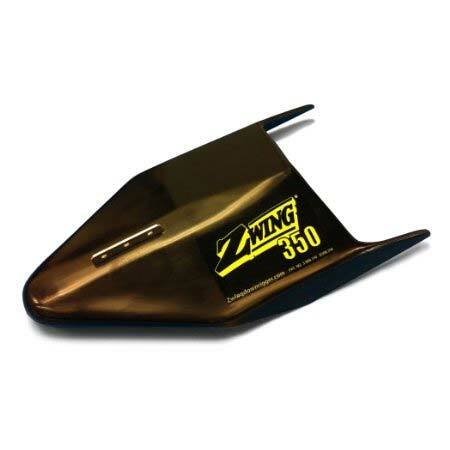 Zwing Downrigger weightless trolling system - the heavier 3.5 lb. wing that performs at all speeds. Made from virtually indestructible polypropylene plastic. Smooth hydrodynamic design puts you in complete control of trolling depth. Downward force overcomes drag allowing constant depth to be maintained at various troll speeds. 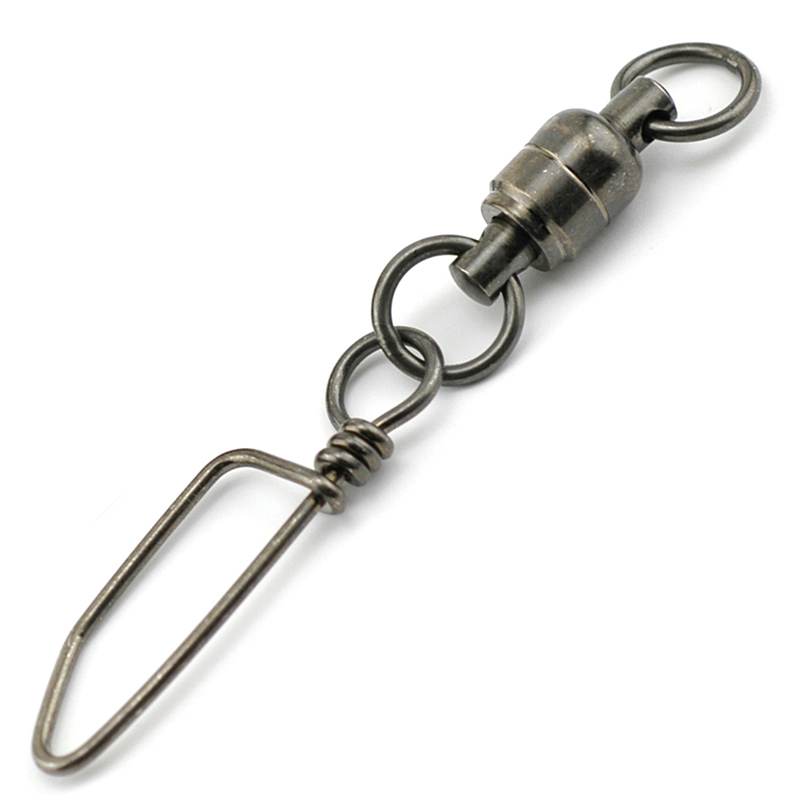 The Zwing downrigger offers a great alternative to the traditional lead ball. Operating on the principal of hydrodynamic depression rather than weight, the Zwing offers boat captains and anglers the ability to troll lures and baits over a range of speeds without complicated adjustments to the tow cord length. 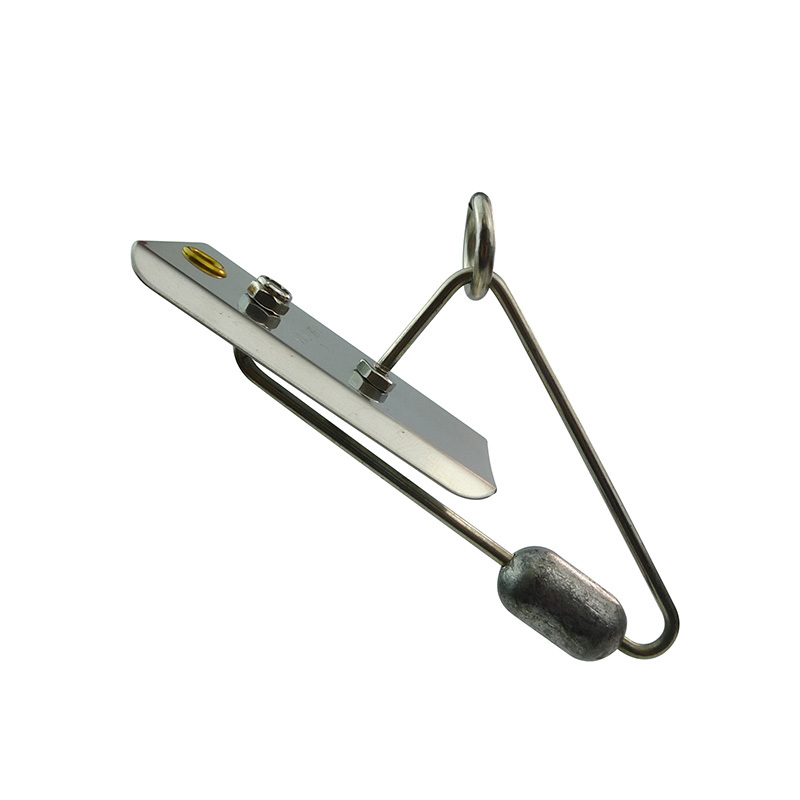 The wing is usually rigged with a release clip to allow the fishing line to be released when a fish strikes. Be careful when increasing speed, as the down pressure created by the wing can damage downriggers or fittings. Connect the downrigger tow line to the centre hole of the Zwing bracket. This is your tow point. Deploy the Zwing to the desired trolling depth. Add 5' - 10' of extra line to compensate for trolling angle and blowback. Connect your reel line to the downrigger line using a quick release clip or rubber band and snap setup.